Three women, three guitars and the words, music, and hard-won wisdom from three lifetimes spent in pursuit of the song. 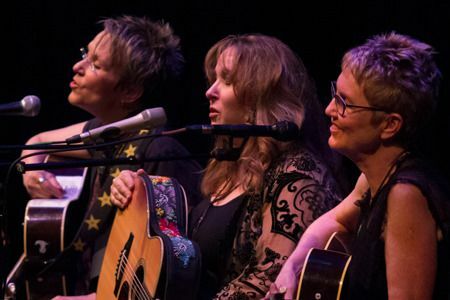 Three Women and The Truth is a trio of accomplished, richly talented, multiple award winning female songwriters whose songs cut through the murky layers of life’s complexities and bring clarity to many of the challenges we all long to make sense of. 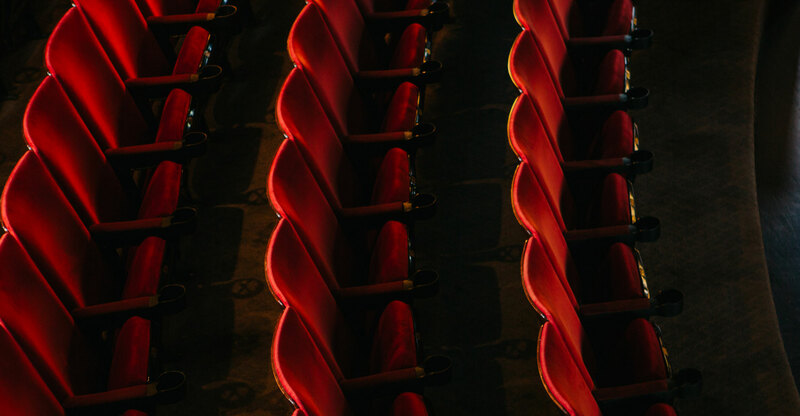 Writing from their lives’ experiences, these songwriters are skilled in balancing personal tales with classic underpinnings, which hint at the evocative idea that all our lives are full of events and incidents that touch on the mythic and the timeless. Eliza Gilkyson is a two-time GRAMMY nominated singer, songwriter and activist who is one of the most respected musicians in Folk, Roots and Americana circles. Her songs have been covered by Joan Baez, Bob Geldof, Tom Rush and Rosanne Cash. A member of the Austin Music Hall of Fame, she has won countless Folk Alliance and Austin Music awards, including 2014’s Songwriter of the Year. Gretchen Peters is a twice GRAMMY-nominated and CMA Song of the Year winner for the groundbreaking “Independence Day” (Martina McBride). She has cut her own artistic path, touring continually in both North America and the UK and Europe, released nine critically acclaimed albums and accumulated accolades as a songwriter for artists as diverse as Etta James, Trisha Yearwood, Bonnie Raitt, The Neville Brothers, George Strait, Bryan Adams and Faith Hill. Mary Gauthier is a singer songwriter whom the Associated Press named one of the best songwriters of her generation. Voted 2005’s New Artist of the Year by The Americana Music Association, she has been praised by both Dylan and Waits, and her songs have been recorded by dozens of artists, including Jimmy Buffett, Blake Shelton, Tim McGraw and Candi Staton.